In the video above, we're taking a look back at one of her most memorable performances from the 2014 Women Of Soul concert at The White House. 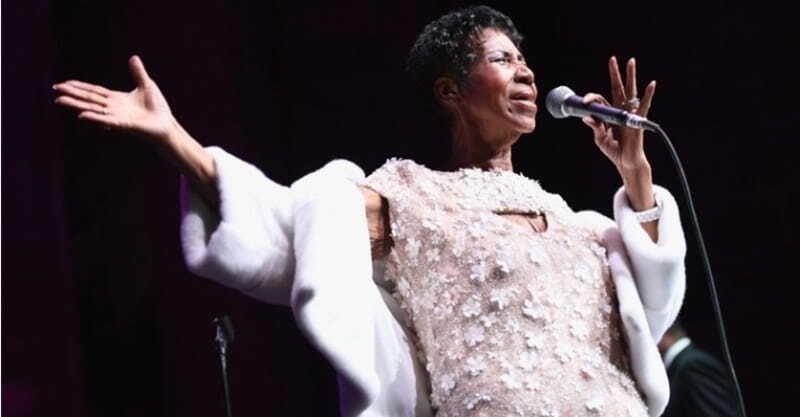 During this special concert, Aretha performed one of the most powerful hymns of all time, ‘Amazing Grace.' And since she's the ‘Queen Of Soul' you know that she had to put her own unique spin on this classic. It's such a soul-stirring rendition and you can feel her passion and love through every single note.